Great news! Our solar and battery system at Bo Government Hospital’s neonatal intensive care unit is up and running! It’s a hugely satisfying moment, and we couldn’t have done it without you. For the first time the babies in the unit, many utterly dependent on electrical power for heat and oxygen, are no longer vulnerable to frequent grid power cuts. 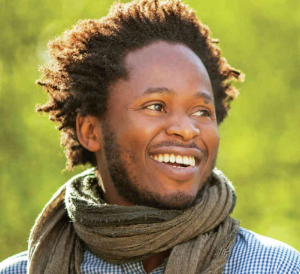 ProjectBo pledges over £50k in just three weeks. Let’s keep this moving! Week Three: Pledges received of £51,270. 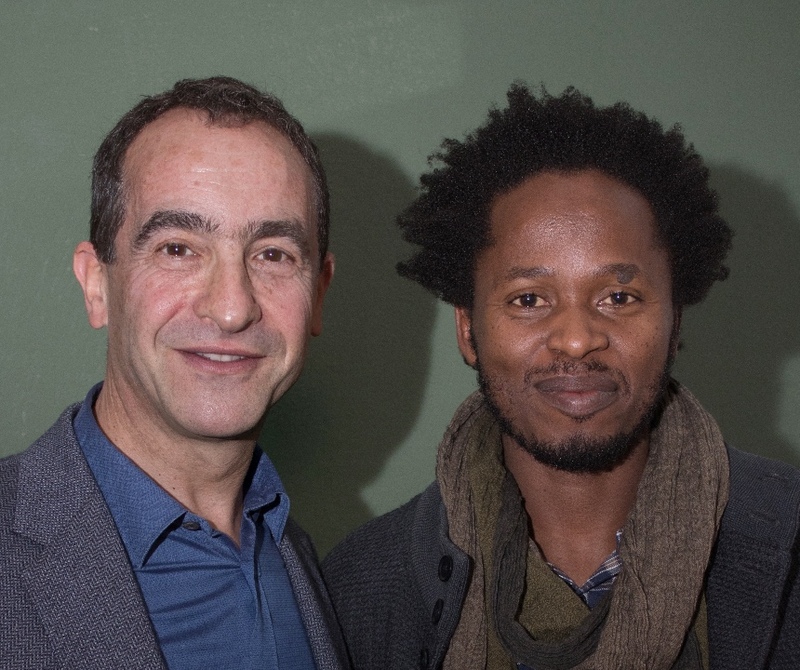 Ishmael Beah, Sierra Leonean author, to support with fund-raising private reading. On November 19, 2017 three babies at the Neonatal Intensive Care Unit at the Government Hospital in the city of Bo, Sierra Leone, died when a power shortage stopped their oxygen supply. Project Bo was established to see this never happens again.